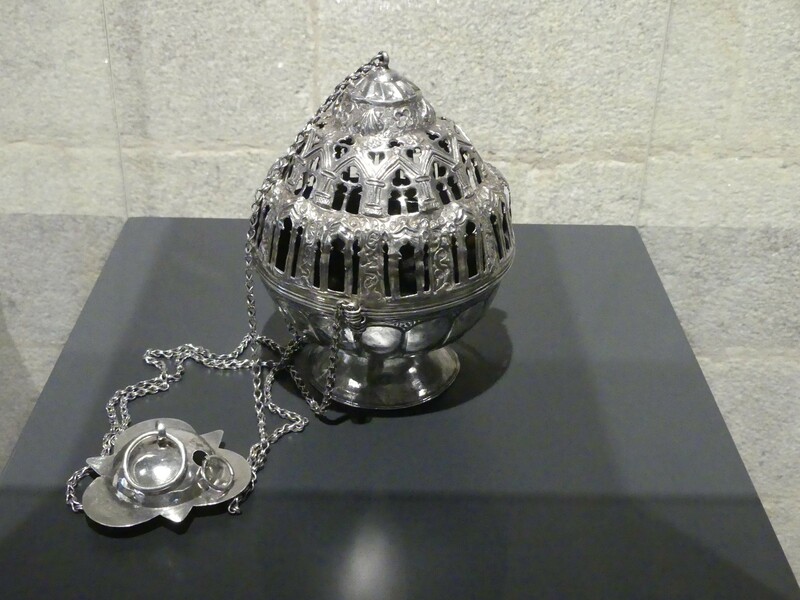 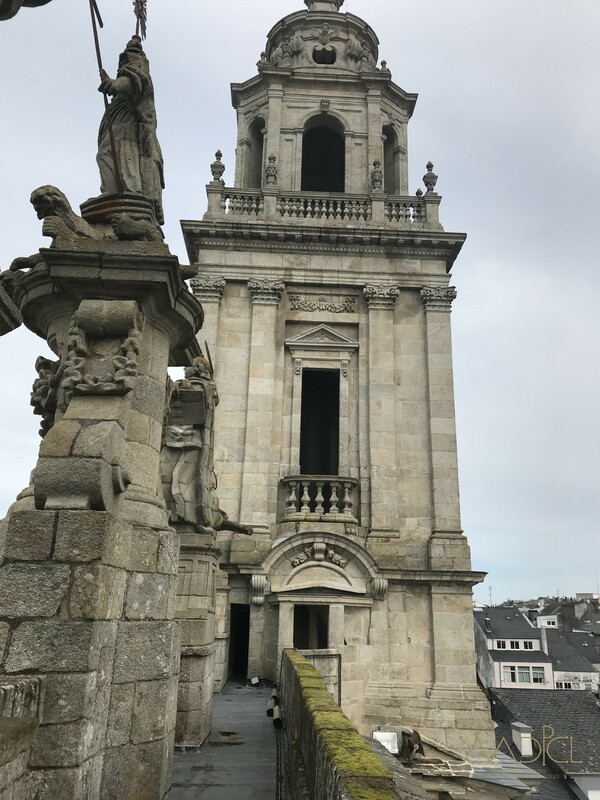 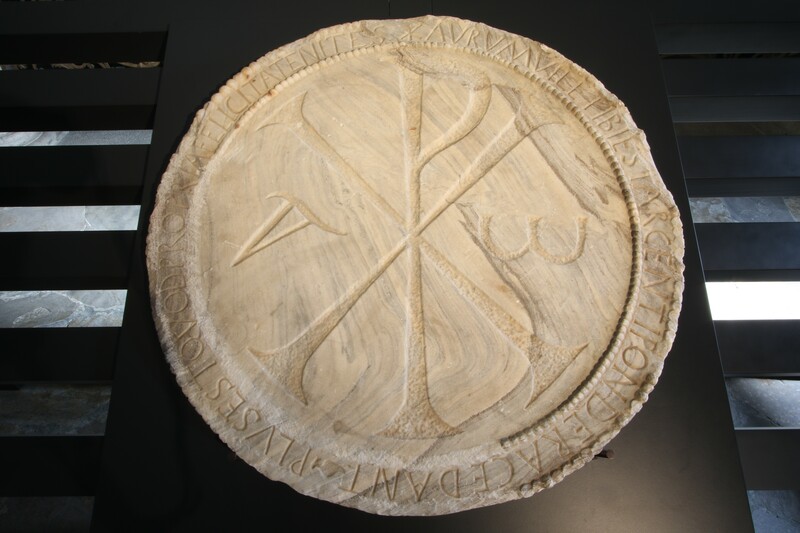 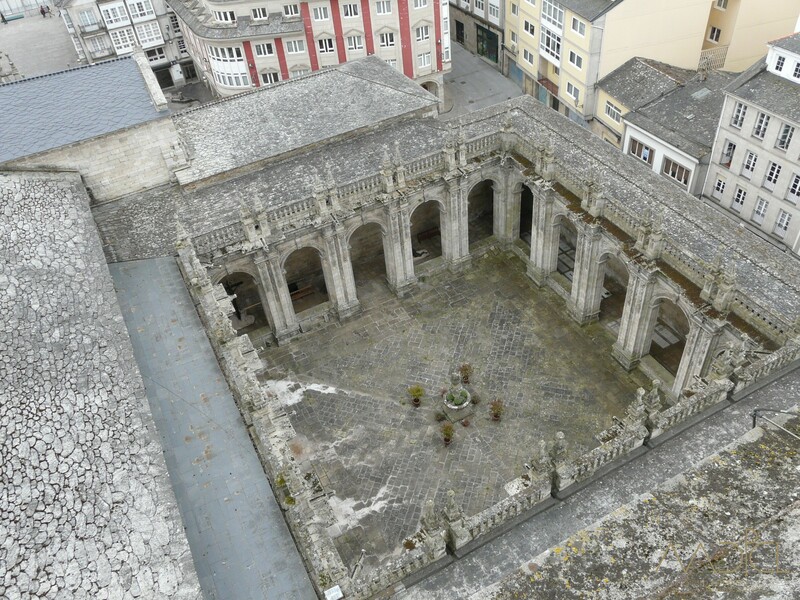 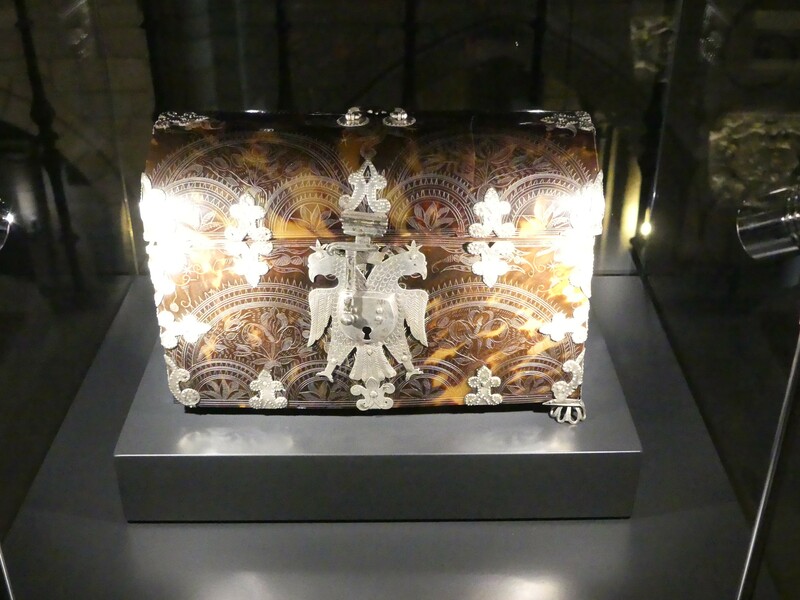 The Diocesan and Cathedral Museum of Lugo was firstly born as an archaeological museum, due to the precious collection of stone and numismatics, among its 2,400 funds. 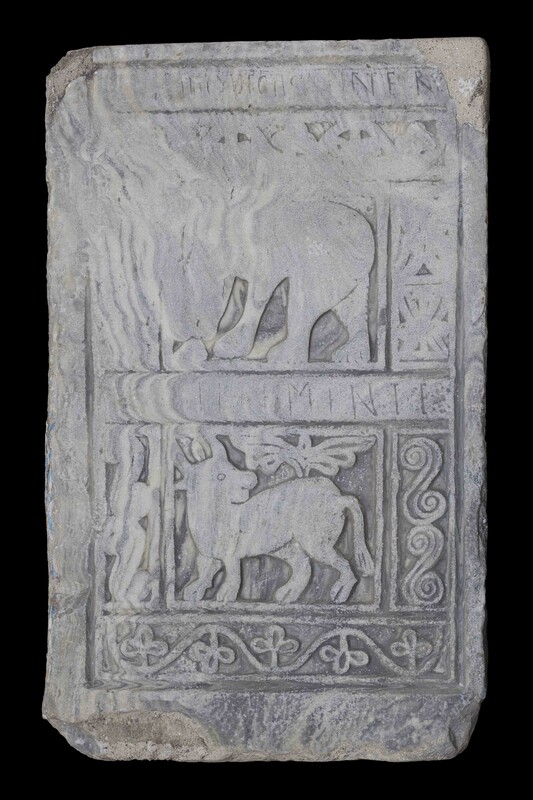 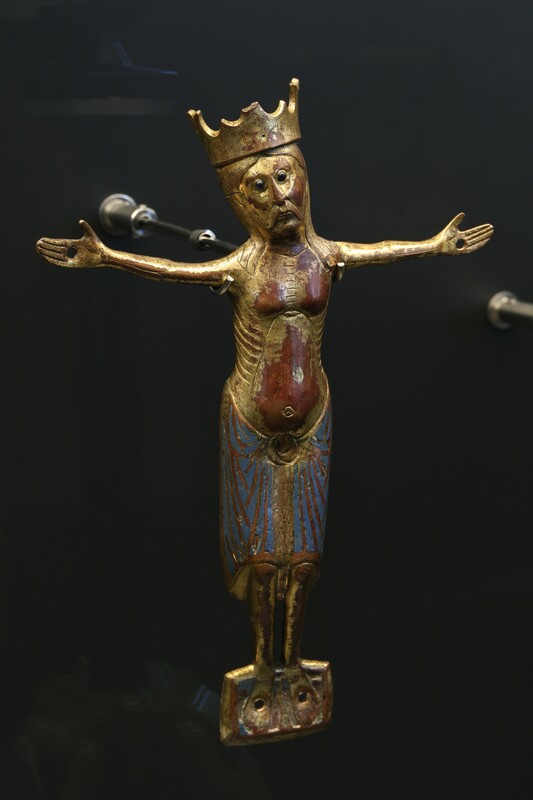 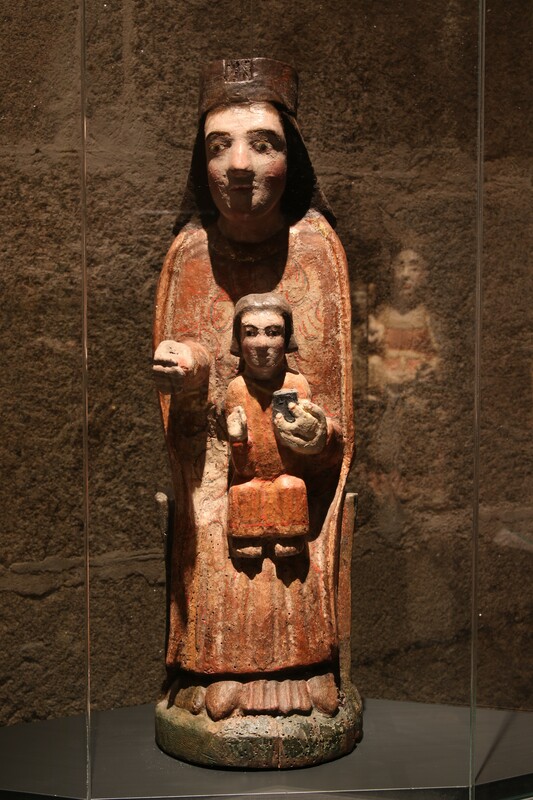 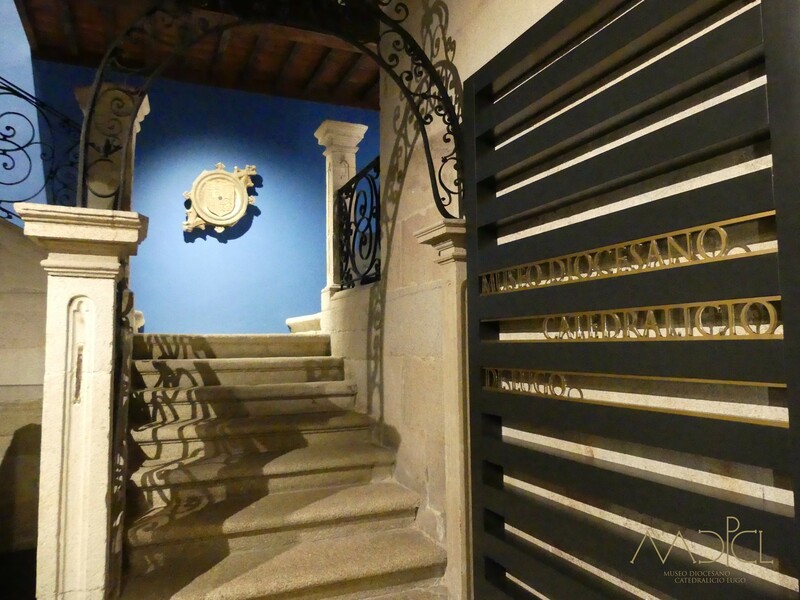 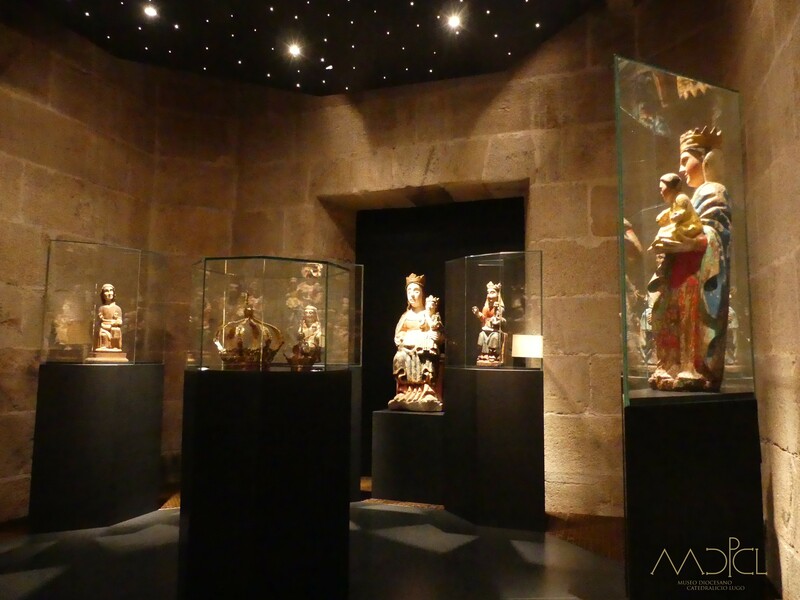 Along with this legacy from the past, the museum houses religious images, liturgical smithing and sculptures or parts of the identity of the Crismón de Quiroga (5th century). 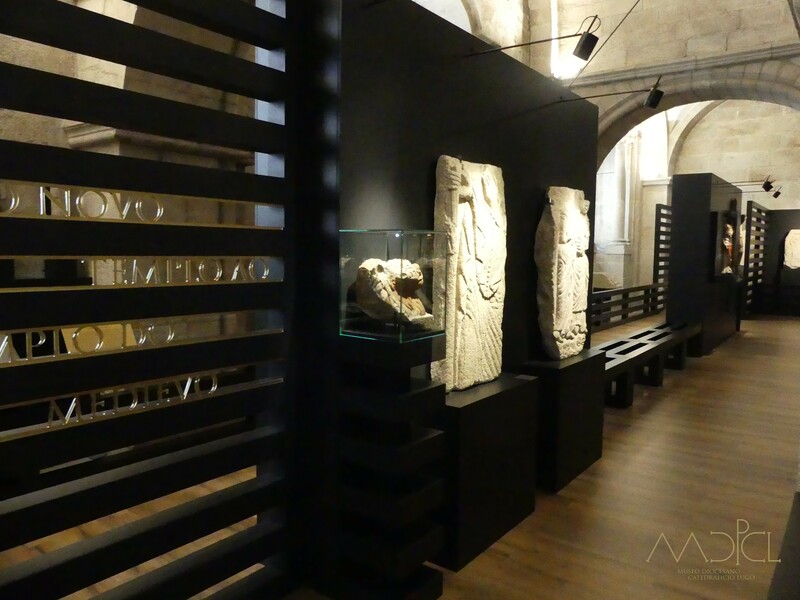 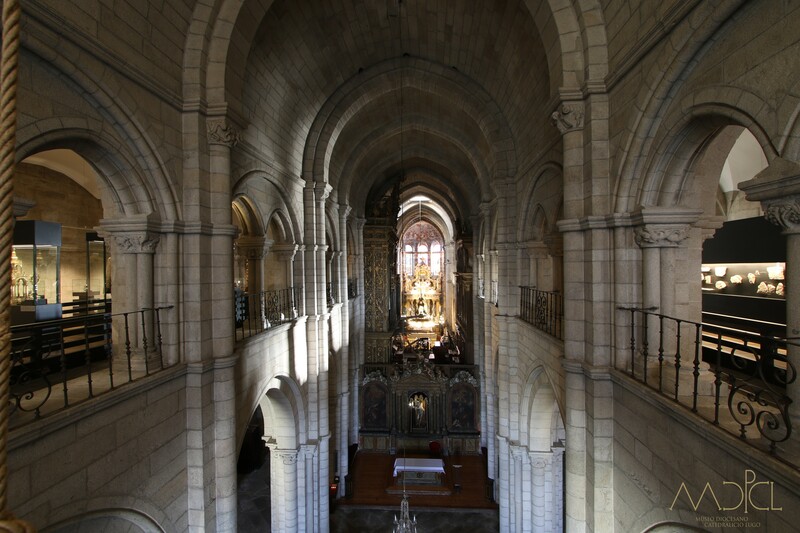 It also hosts the marble remains of Santa Eulalia de Bóveda (4th century), the remains of the Saamasas gate (9th century), the enamelled medieval bronzes, the Romanesque cross of Meira, the Crucificado de Loio or the Virxe Aleitador from the Fusco chapel in Lalín. 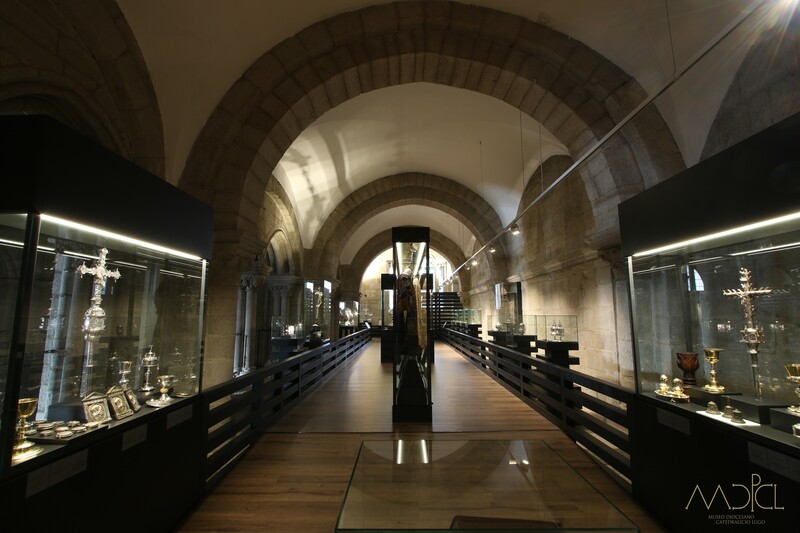 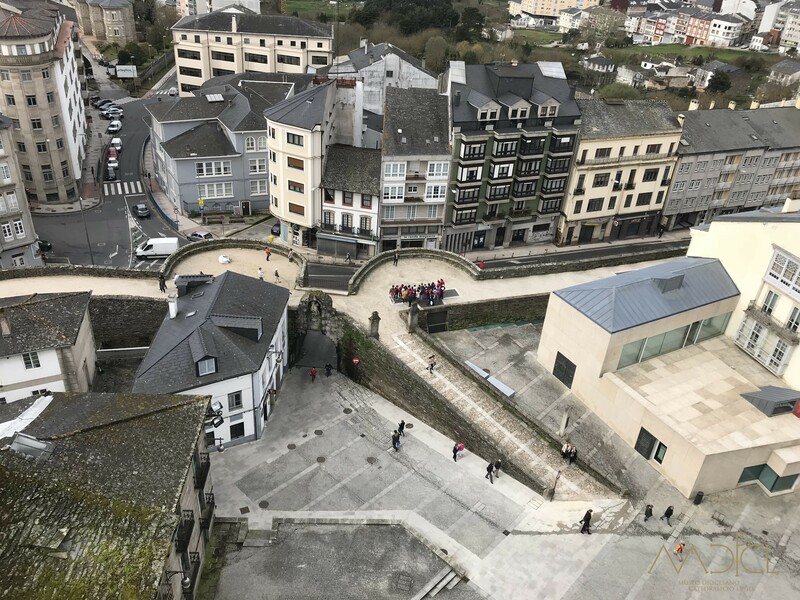 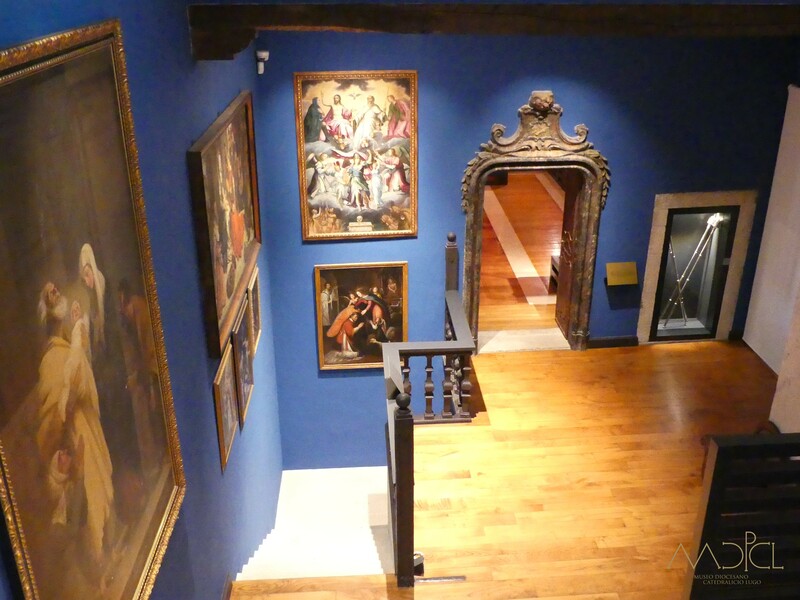 The museum includes works from Cornielles de Holanda, Joannes de Boloña, Guglielmo della Porta, Joan de Joanes, Francisco de Moure or Domingo de Andrade, just to name some of the artists that contribute to the rich heritage of the Church of Lugo and that are part of the permanent exhibition of the museum.